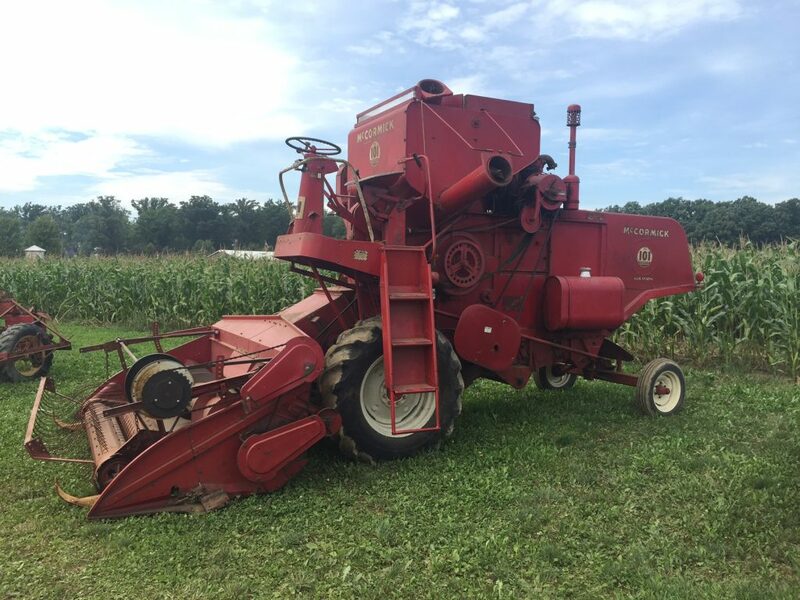 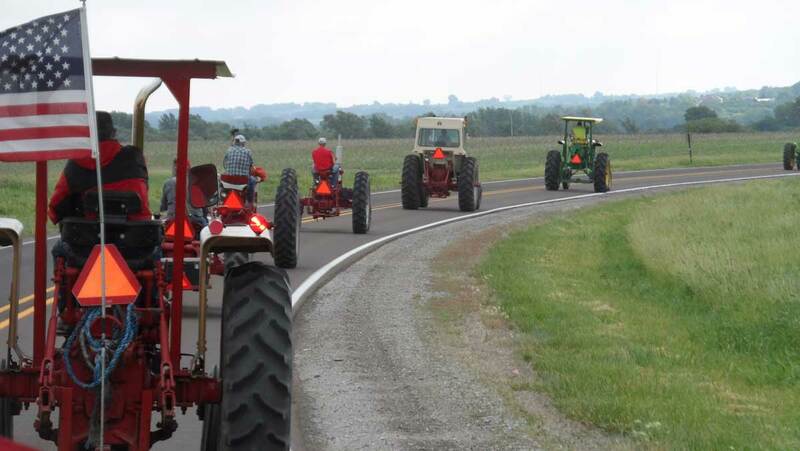 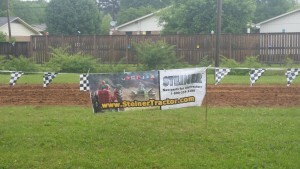 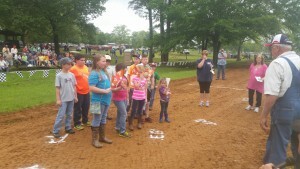 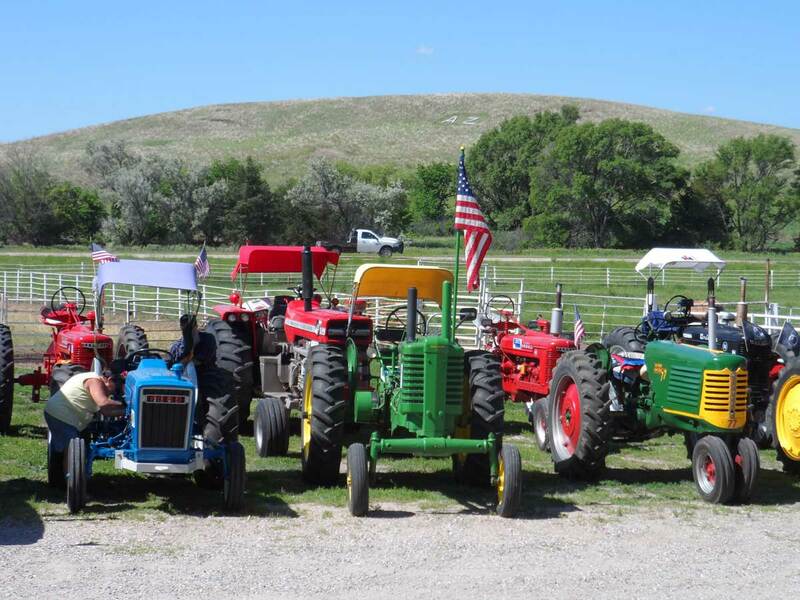 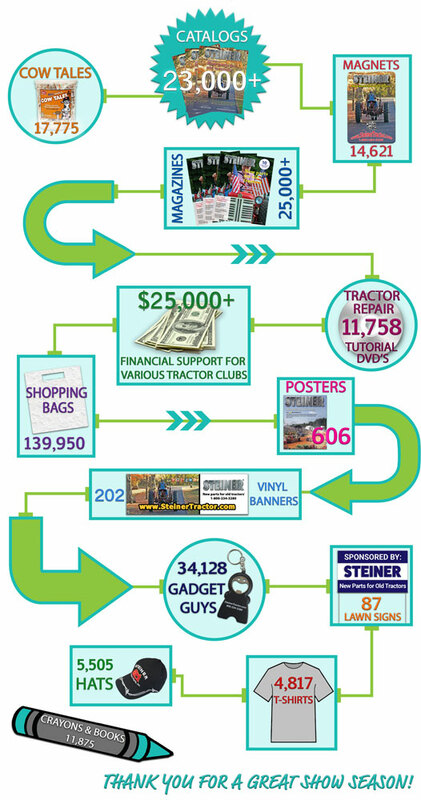 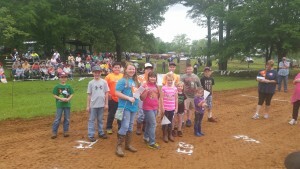 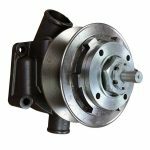 Here are some pictures from one of the tractor clubs Steiner Tractor Parts sponsors. 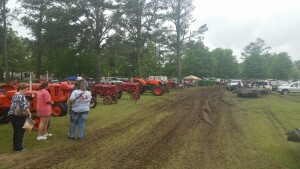 The show took place in Joe Brigance Park in Houston Mississippi. 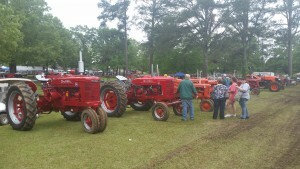 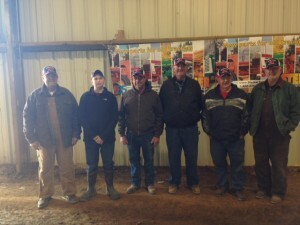 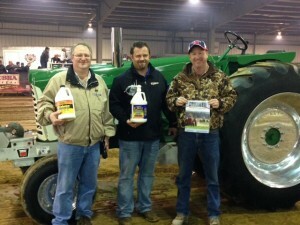 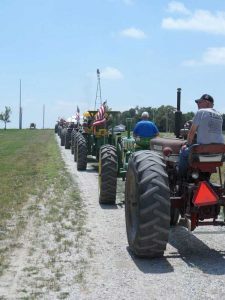 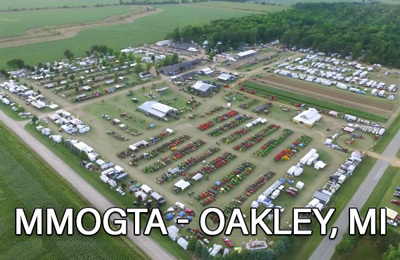 If your are interested in our tractor club program go to www.steinertractor.com/tractor-club for more information. 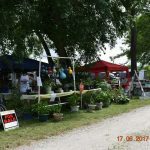 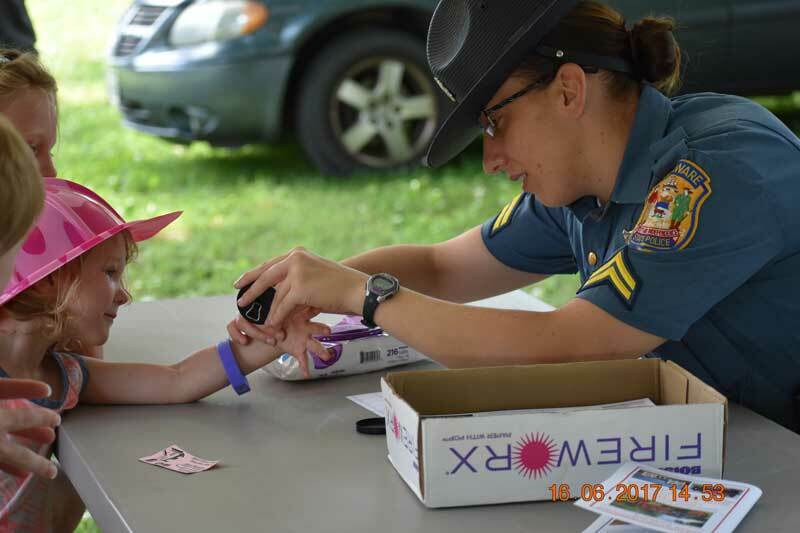 A few pictures from our show yesterday and today. 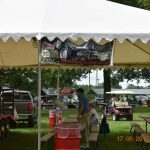 THANKS AGAIN FOR ALL THE HELP!! 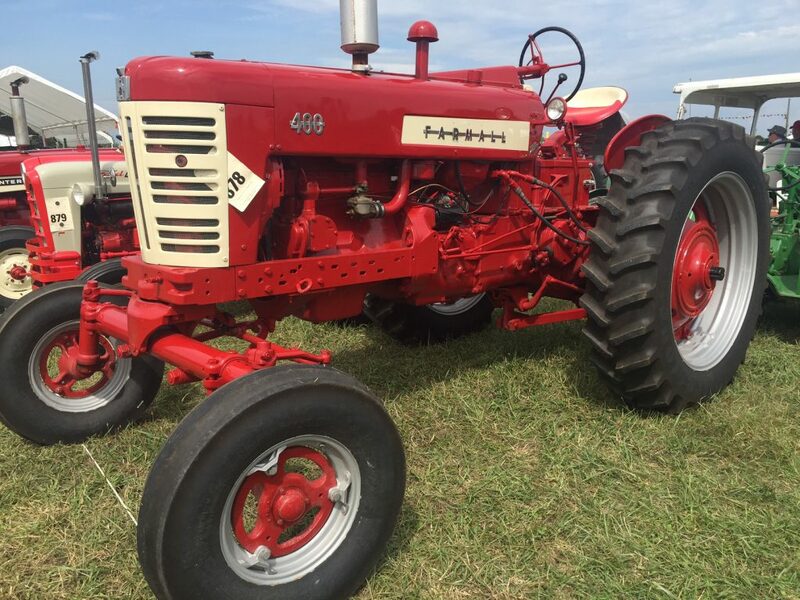 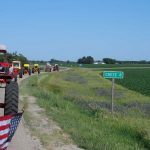 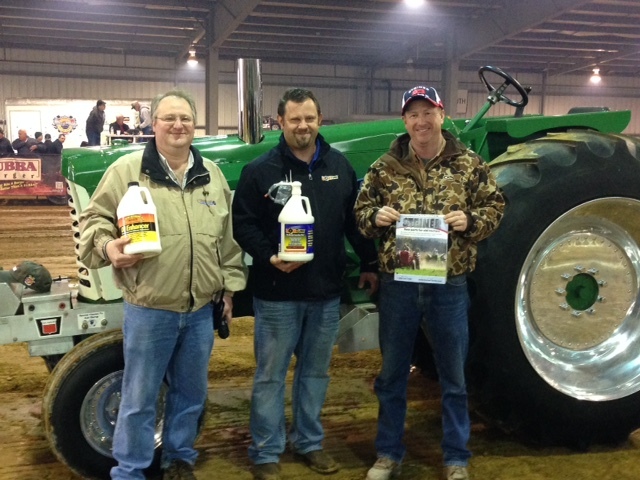 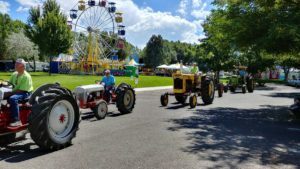 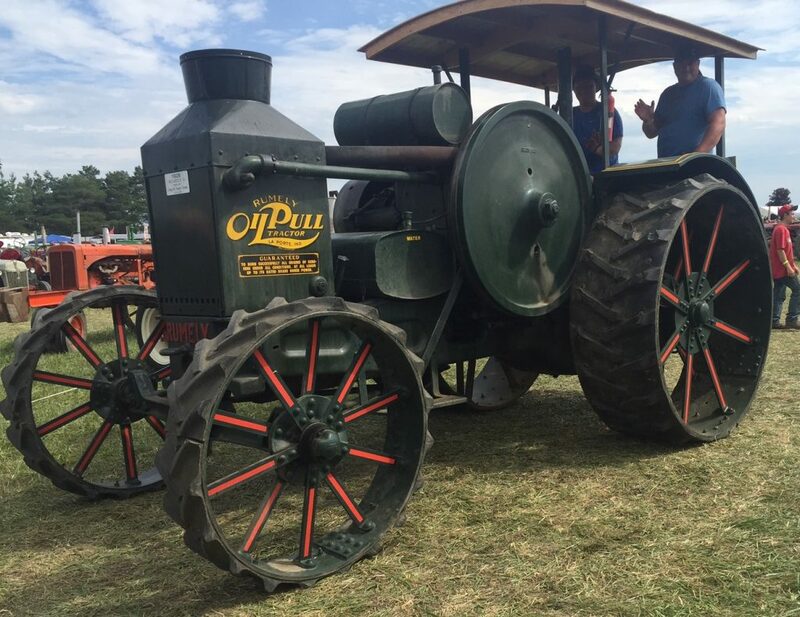 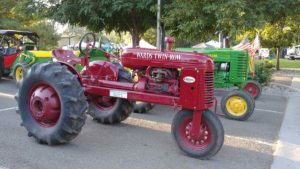 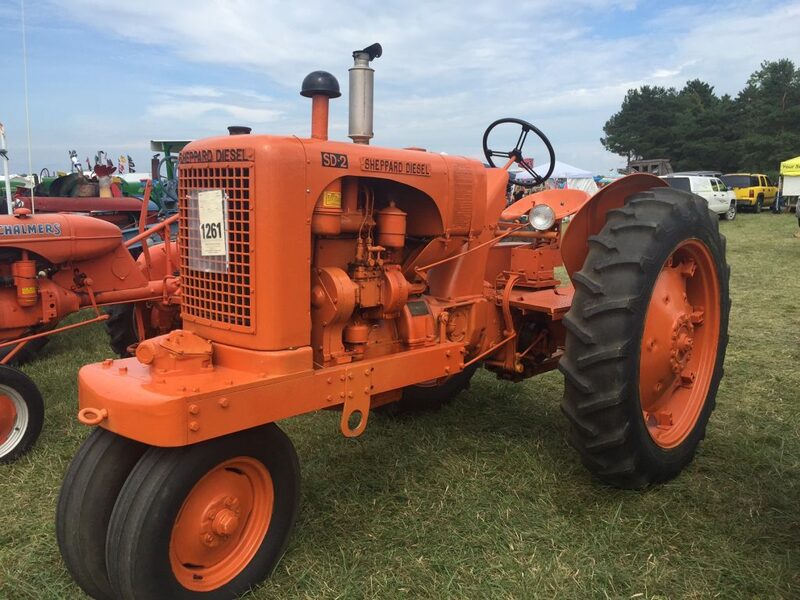 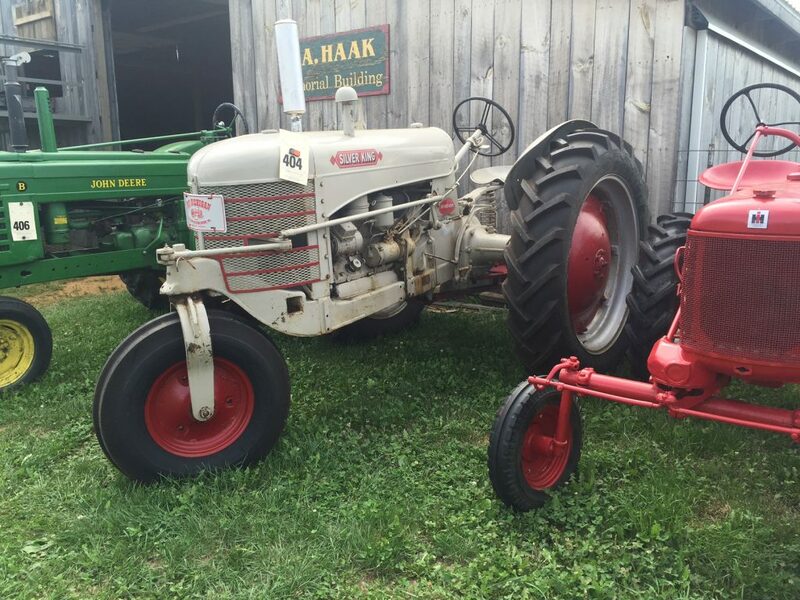 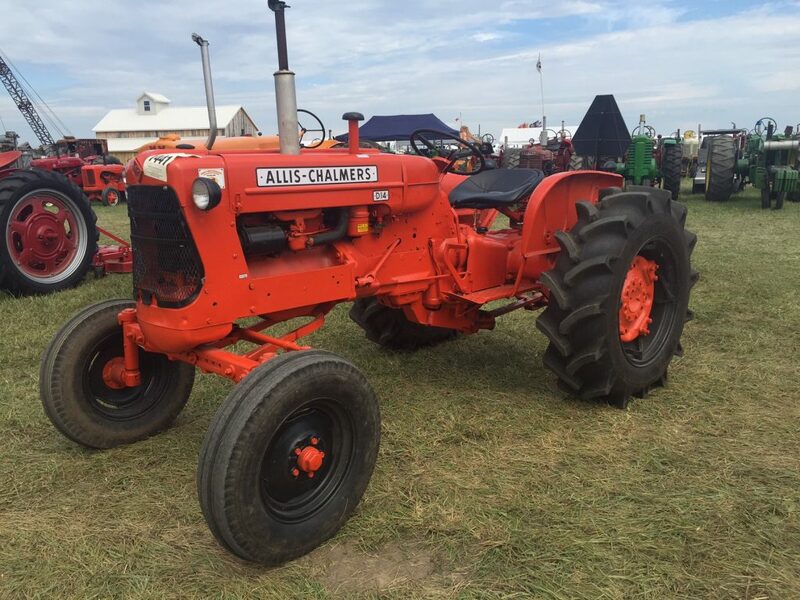 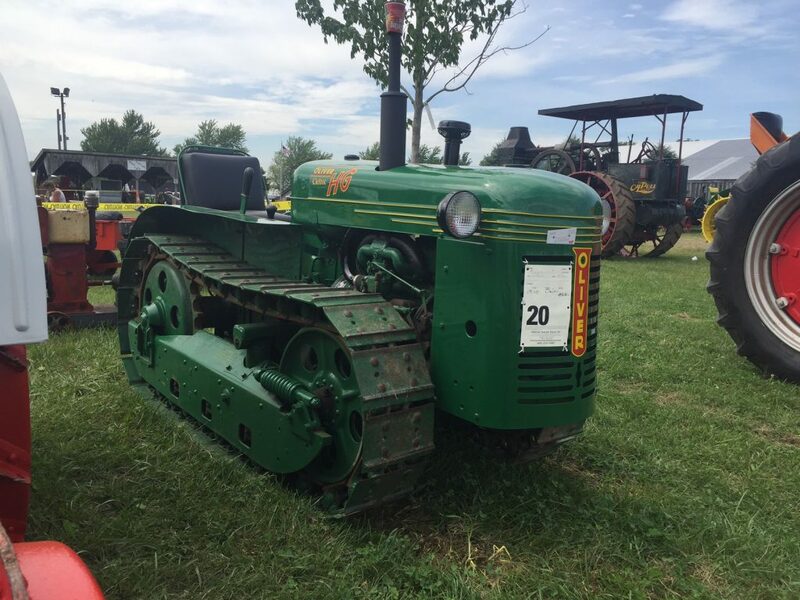 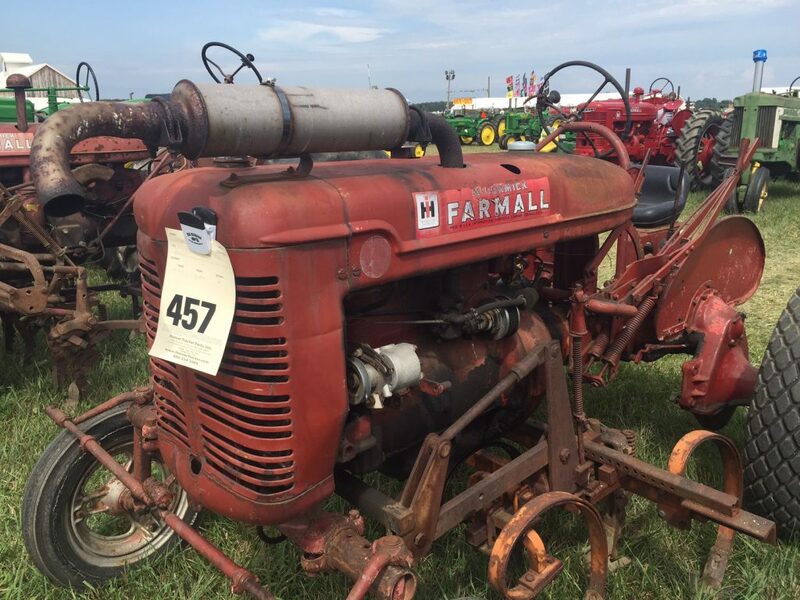 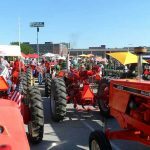 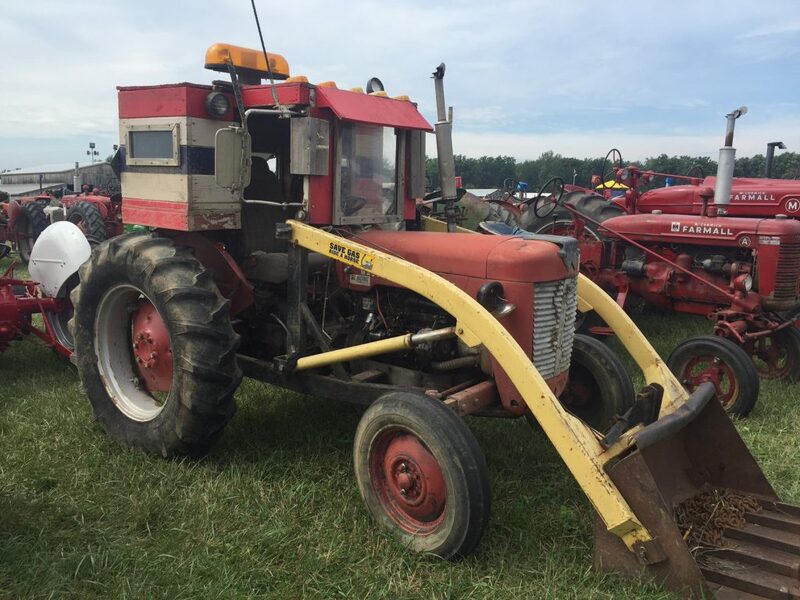 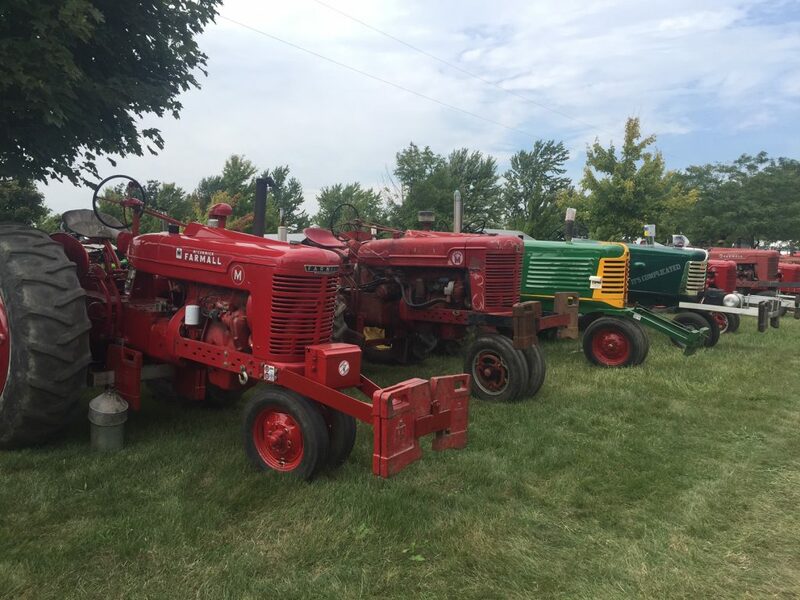 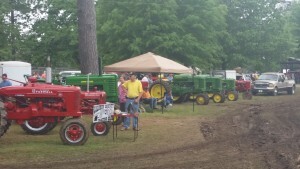 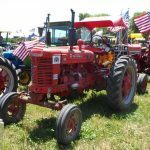 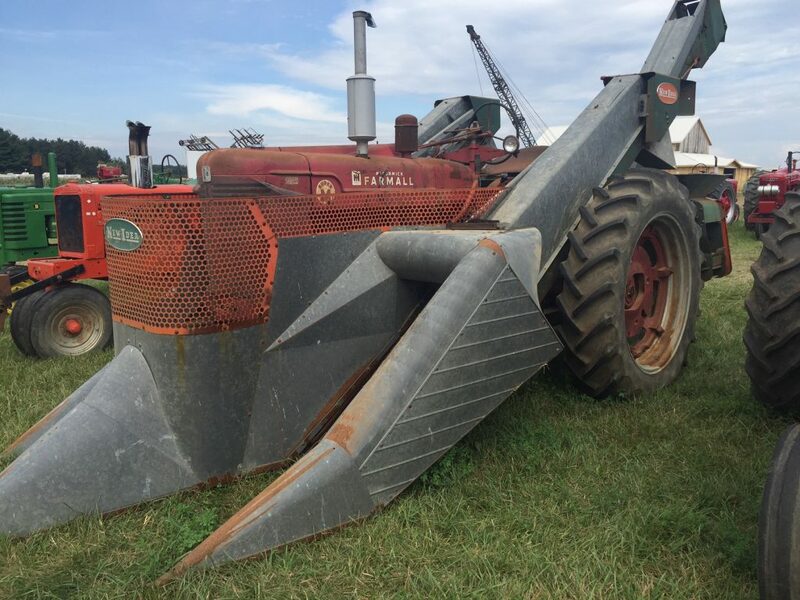 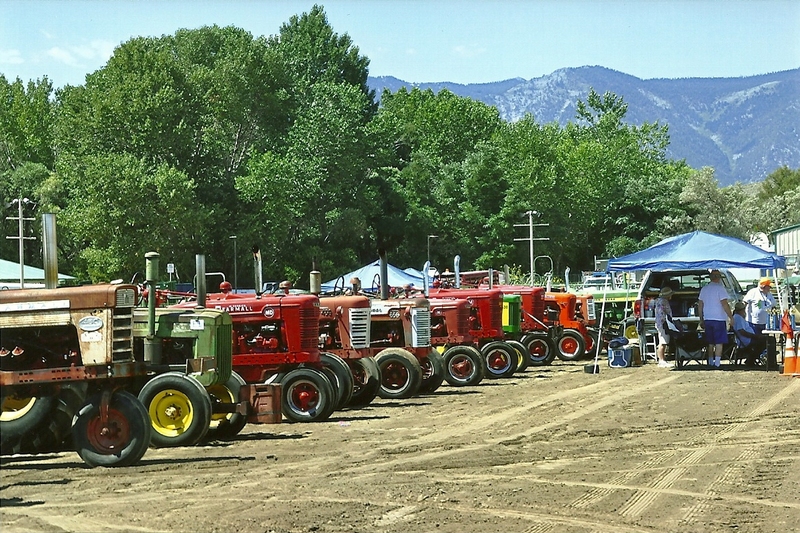 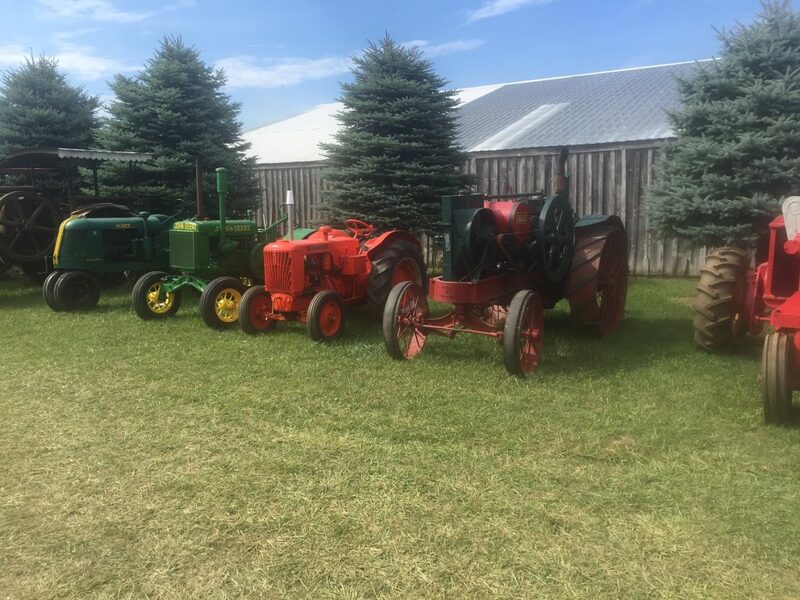 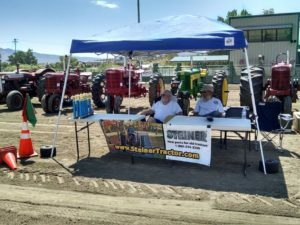 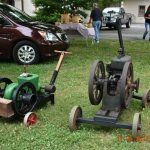 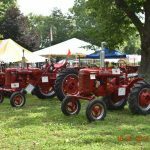 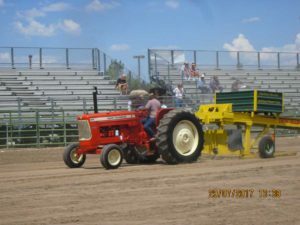 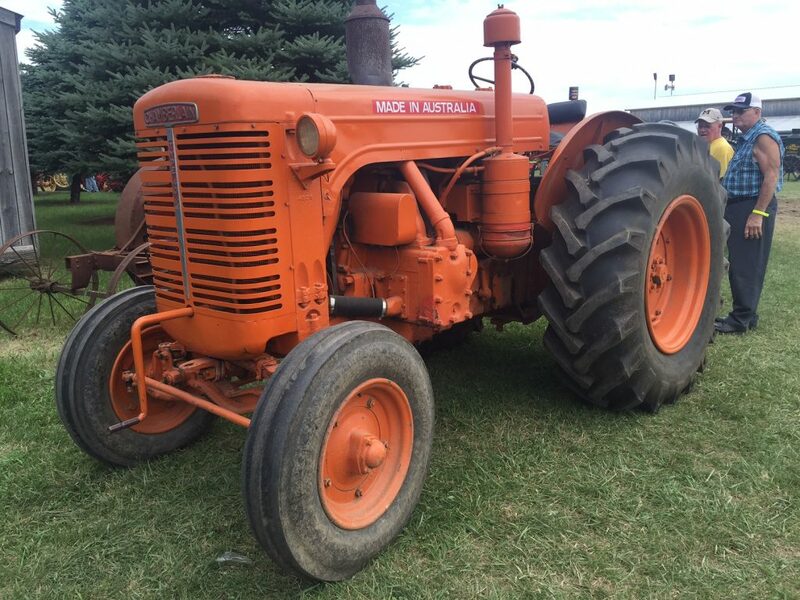 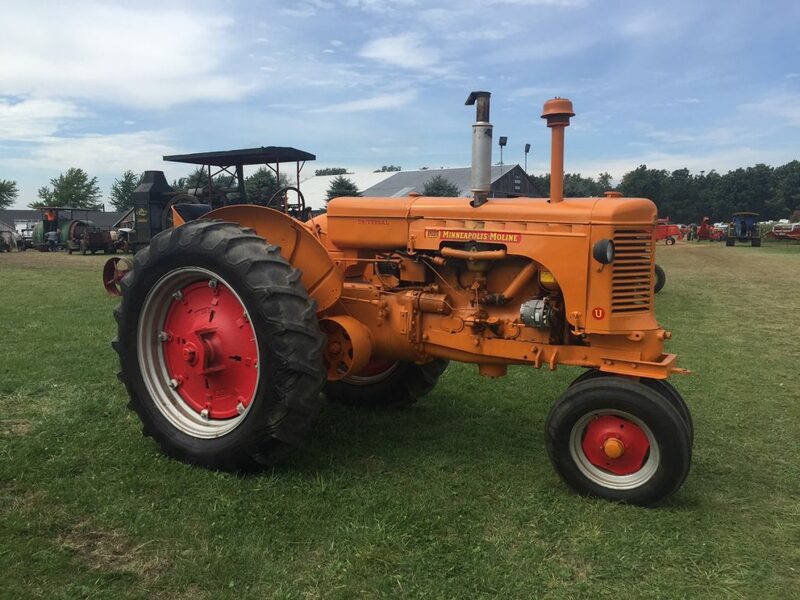 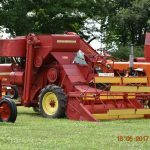 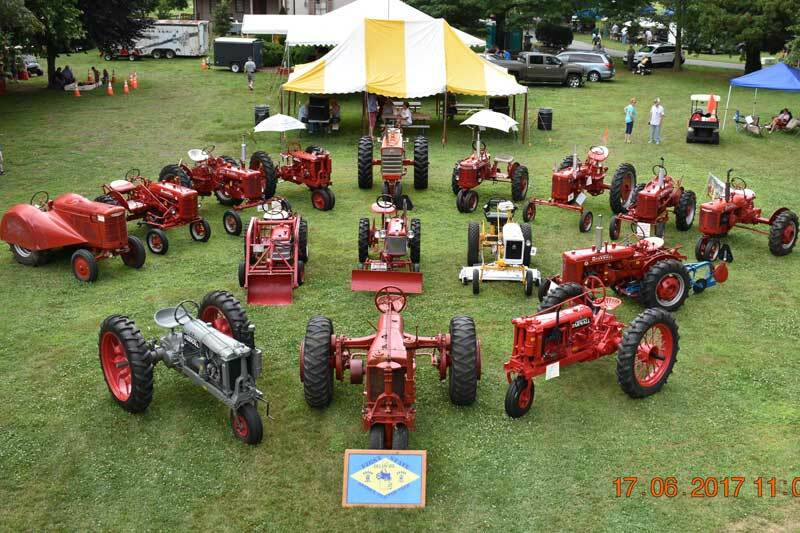 Steiner Tractor Parts was the title sponsor of the Bluegrass Antique Super Pull in Richmond Kentucky on March 20-21, 2015. 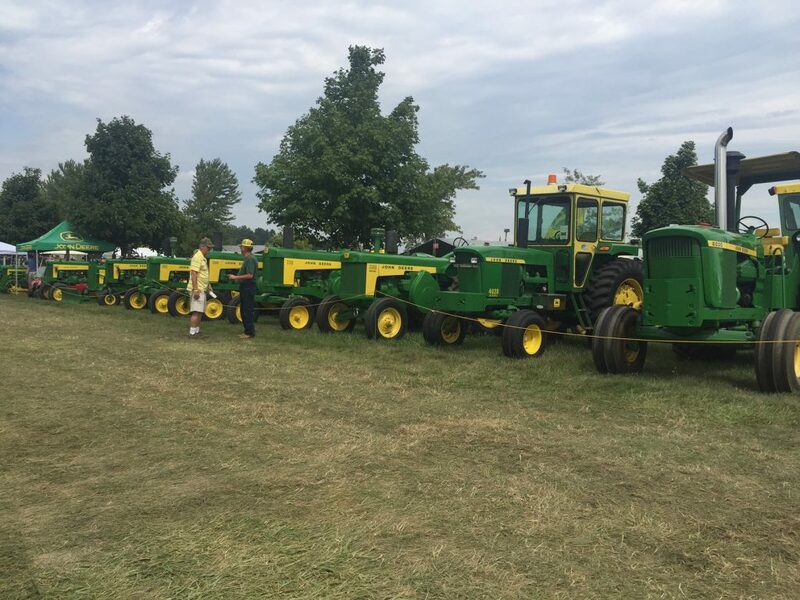 If you headed out there we hope you enjoyed the show. 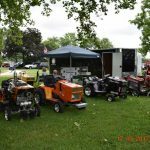 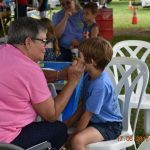 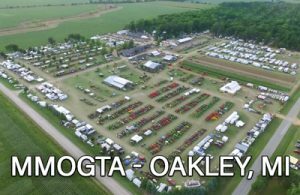 If you did not make it check out their list of upcoming shows at www.bluegrasspulling.com Below are a few pictures of last weekends winners sent to us from the nice folks at the Battle of the Bluegrass Pulling Series. 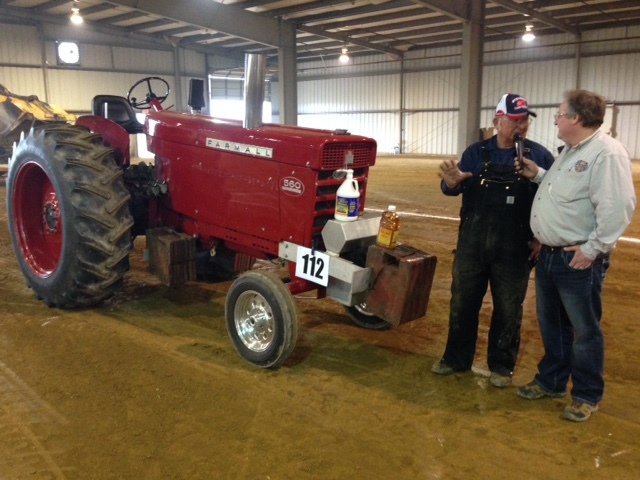 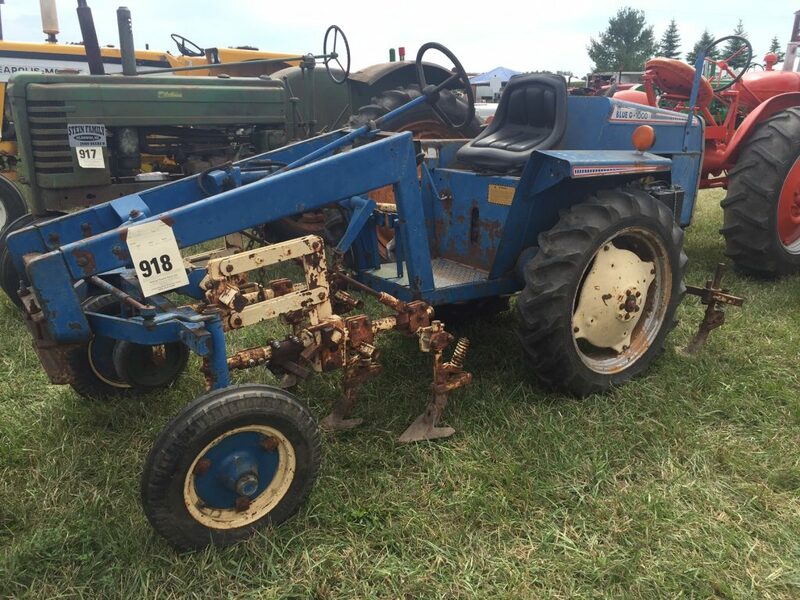 Winner of the Steiner Tractor’s Baddest Antique in the World on Friday. 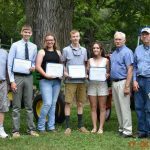 Some of the winners in their Steiner Tractor hats. 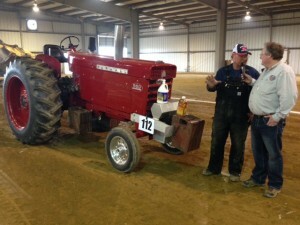 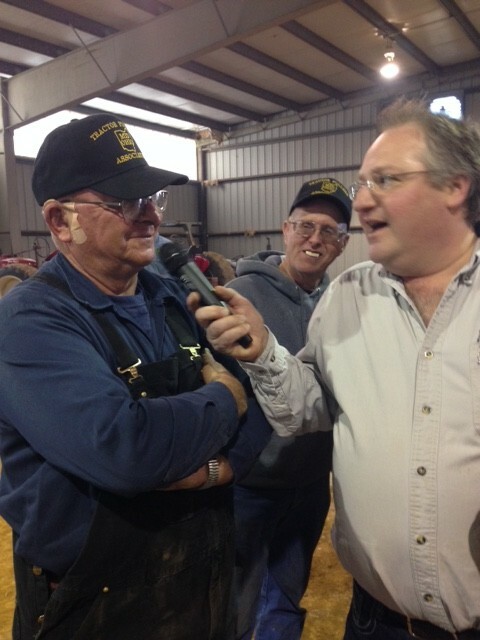 Driver that won on Saturday, being interviewed as the last tractor pulls in his class. The winner, after he was awarded his hat, along with some other goodies and $500. 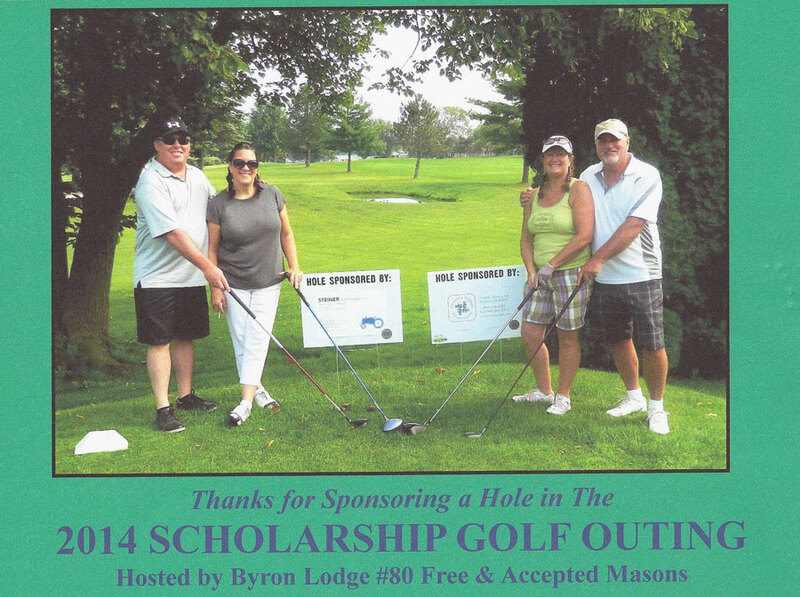 A nice thank you from Byron Lodge #80 for sponsoring a hole in their 2014 Scholarship Golf Outing.